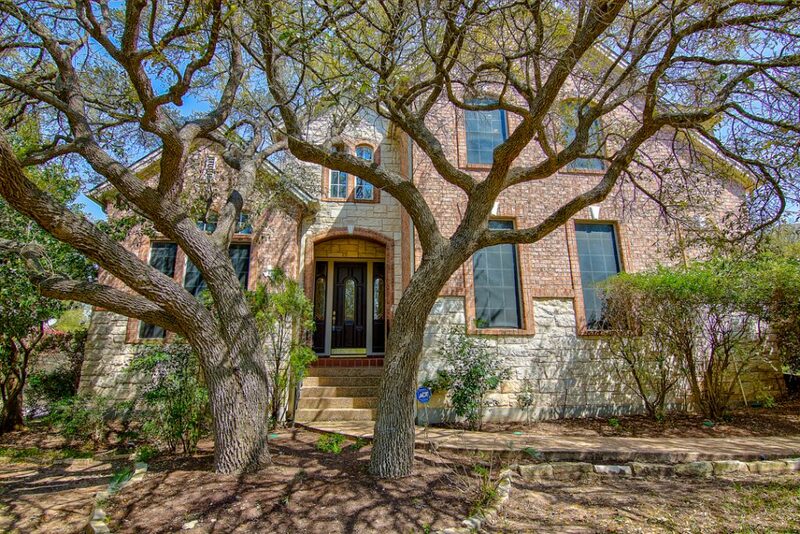 This beautiful home is everything you’re looking for- and more! 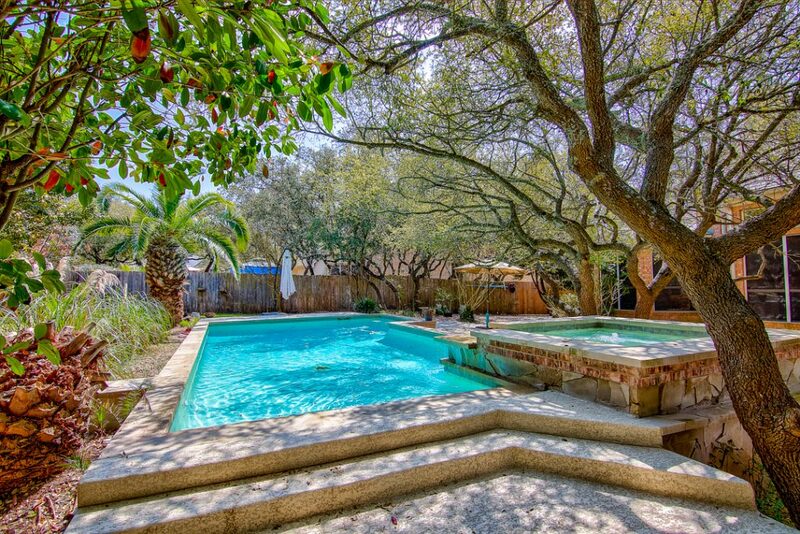 This oversized lot offers extensive landscaping surrounding the perfect pool getaway. Escape the Texas summer heat in the private pool and spa after a meal on the gorgeous patio. 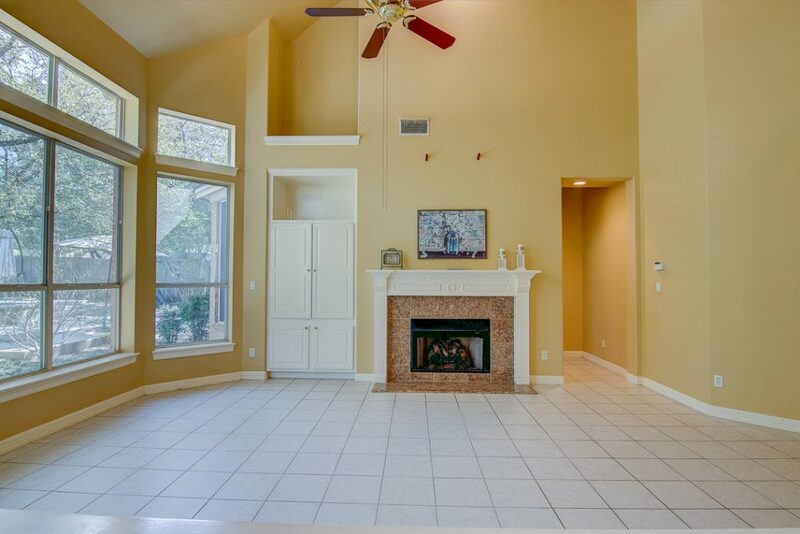 You can head inside to the custom oversized kitchen with breakfast nook, and make your way with ease to the two story living room, with beautiful balcony overlook, and cozy fireplace setup. This 4 bedroom 4 bathroom home will not last! Great schools in a mature subdivision makes this the perfect family home.